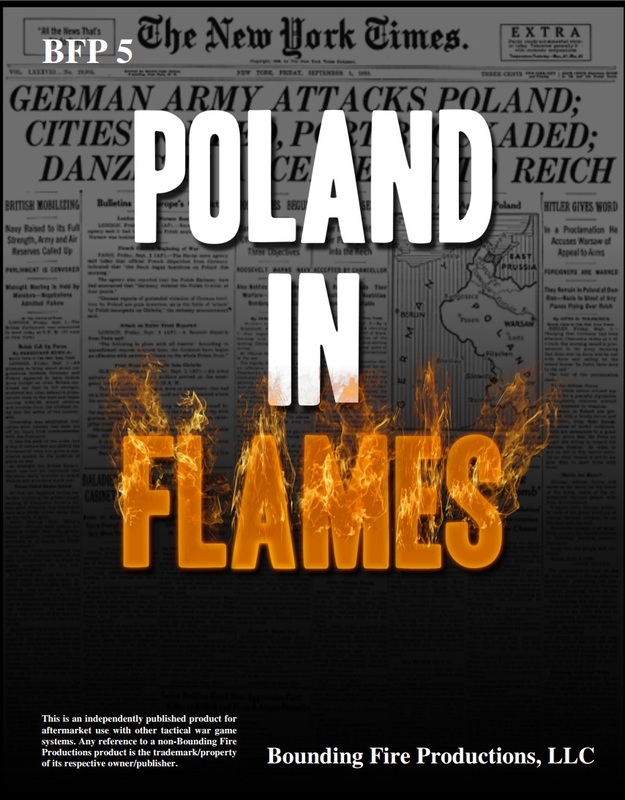 BFP 5: Poland in Flames (PiF) covers the conflict that triggered the start of World War 2 in Europe when Germany invaded Poland in September, 1939. 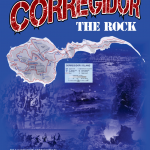 This campaign was much more than the German Blitzkrieg overrunning a helpless Polish opponent. 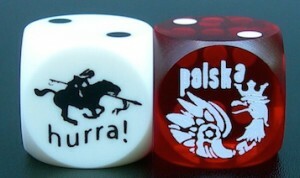 Rather, the Poles, deficient in both quality and quantity to the German Army as well as having to fight against Slovak and Russian forces, put up stiff resistance under the most dire of circumstances. 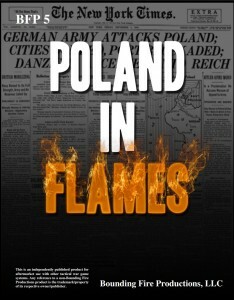 The contents of PiF depict this brave struggle against overwhelming odds. The size of this product is bigger than Blood and Jungle or Crucible of Steel. 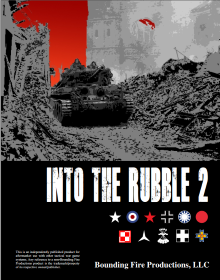 This was under development for years, and all 45 of the scenarios were very thoroughly playtested.